certified by the UK National Cyber Security Centre. What is the 4Secure erase? 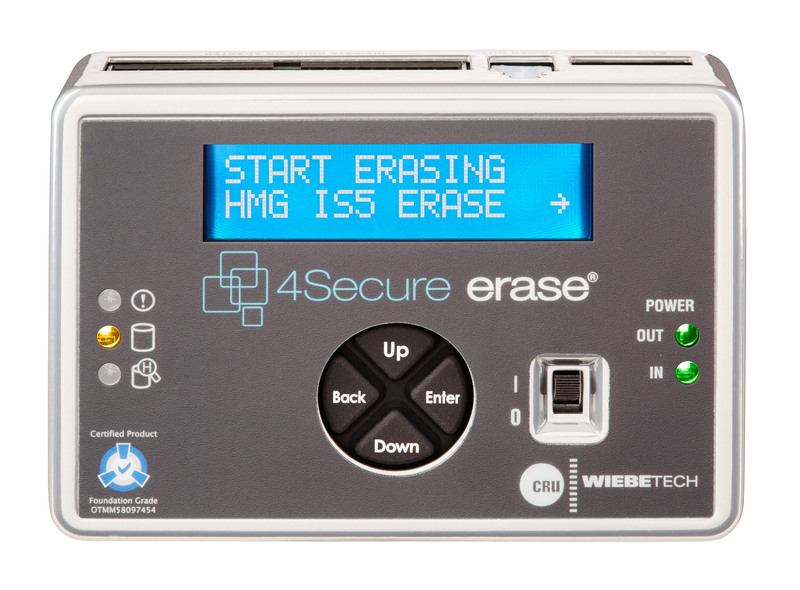 The 4Secure erase is a stand-alone device that quickly and securely erases hard drives. Simply connect a hard drive to the 4Secure erase and at the click of a button it will securely sanitise the drive without the need for additional hardware or software. Data that has been deleted or incorrectly sanitised can be easily recovered, leading to significant amounts of data remaining present and accessible. 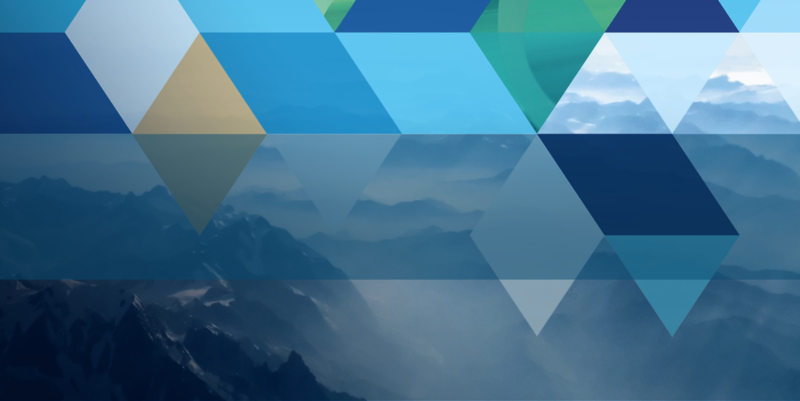 This data might be attractive to certain threat actors seeking to exploit ineffective procedures, potentially resulting in the disclosure of sensitive information, reputational damage and regulatory breaches. The 4Secure erase has been subjected to a rigorous certification process by the National Cyber Security Centre (NCSC) under the CPA scheme. As a result of this formal assurance process the 4Secure erase is able to assert compliance with the highest standards, detailed within HMG IAS5. Therefore guaranteeing the secure erasure of media. With our unlimited licencing model, the 4Secure erase removes the burden of complicated or costly licencing options. Customers have the ability to conduct as many secure sanitisation/erase activities, throughout the life of the product. Unlike other products on the market, the 4Secure erase requires no additional hardware or software and is ready to begin securely erasing media out of the box. Simply connect a drive to the 4Secure erase and through its intuitive and user-friendly LCD navigational menu, begin securely erasing at the click of a button. Through its native connections, the 4Secure erase allows you to quickly and easily connect SATA and IDE/PATA drives, reinforcing its credentials as an incredibly intuitive and user friendly device. 4Secure offer a range of additional adapters which enable increased compatibility options for an array of other drives and are able to deliver fully customisable 4Secure erase solutions in secure, durable and hardened portable cases. 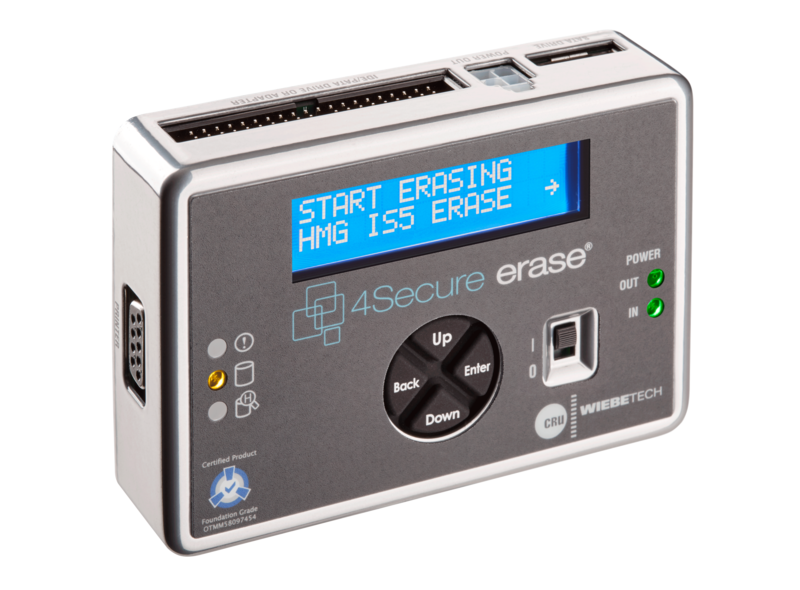 The 4Secure erase identifies and erases all Device Configuration Overlay (DCO) and Host Protected Areas (HPA) areas on the hard drive, ensuring all hidden areas on the device are securely erased to the highest overwriting standards. With a clear LCD display, the 4Secure erase enables you to navigate the menu structure in an intuitive and user-friendly menu, making initial set-up and custom configurations simple and easy. Throughout the erase process the LCD will display operational status messages, and an estimate of the time remaining for the full erase process to complete. Through its DB9 null-modem serial connection the 4Secure erase can be connected to any ZPLII supported printer, enabling the full details of the erase process to be printed upon completion. Details of compatible printers can be found under the Resource Centre.